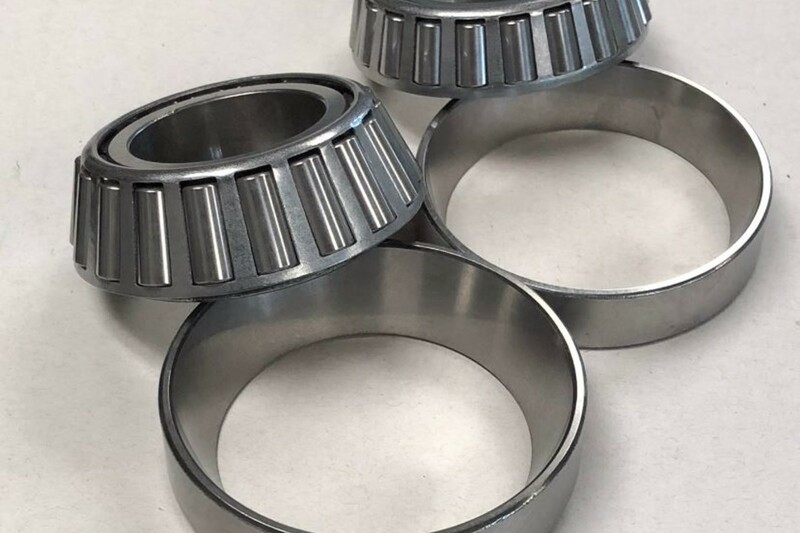 Bearings are the backbone of any drive or rolling system. These parts can experience high operating temperatures, high/low speeds and severe loads. REM’s Isotropic Superfinish Process (ISF®) reduces friction, removes protruding surface asperities and increases the bearing load surface. This finishing results in extended component life, increased system efficiency and power density. See our videos of how much friction can be eliminated by REM® finished bearing processing your wheel bearings with NEGP.